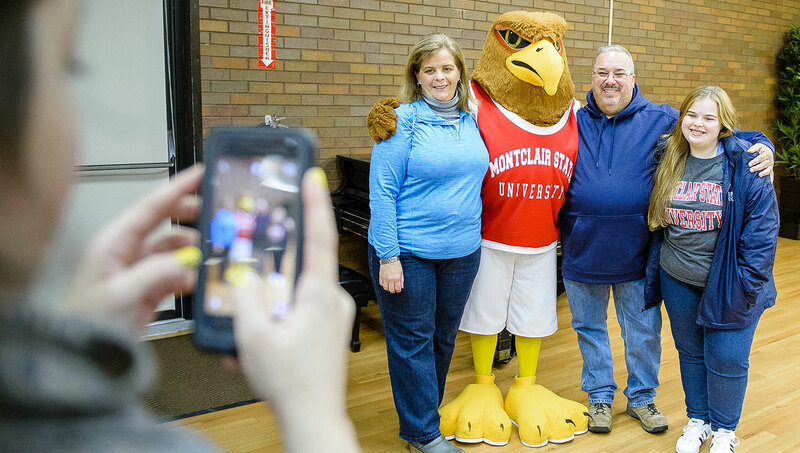 MONTCLAIRconnect is the online community exclusive to Montclair State alumni. Tap into your alumni network! The Montclair State alumni network is a powerful group of more than 125,000 fellow Red Hawks in virtually every profession, across all fifty states, and in more than 75 countries worldwide. For questions or more information, contact the Office of Alumni Relations at 973-655-4141 or montclairconnect@montclair.edu. If you'd like to update your information or request an Alumni ID card without logging into MONTCLAIRconnect, visit our Update Your Information form!